What actions must be taken to remove DataDirector from your server? 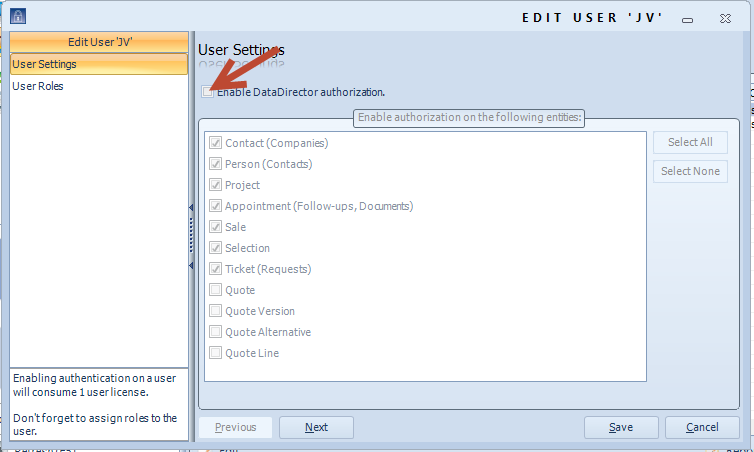 To remove DataDirector first all users must be unticked at the "Enable DataDirector authorization" field. 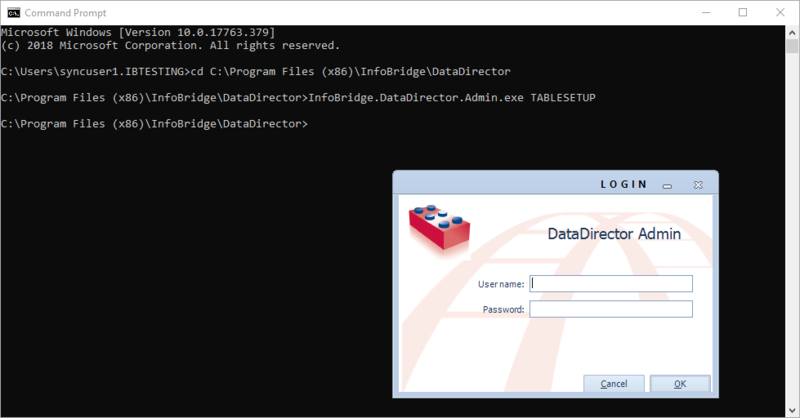 Then start the DataDirector Admin application with the parameter TABLESETUP. The log in screen will popup. Log in with your credentials. 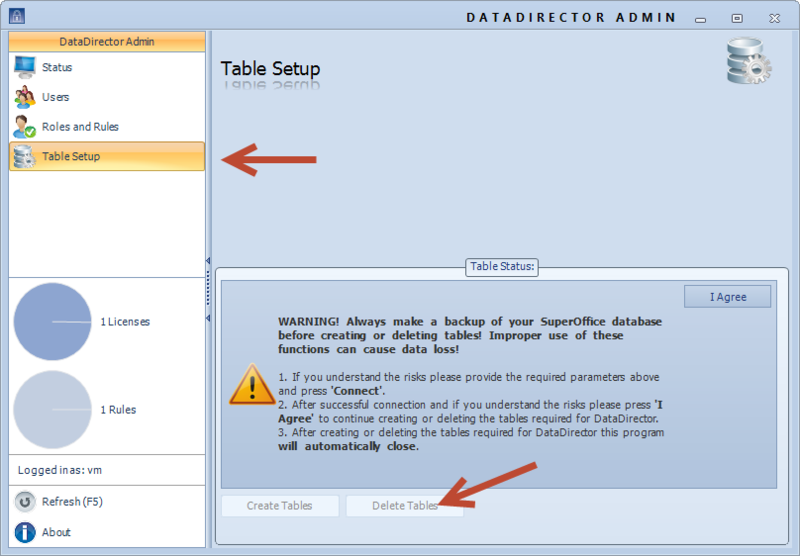 In the admin program, you get a fourth menu option to delete the tables in SuperOffice.